OFFICE FURNITURE FABRIC,(fabric,acrylic fabric,chair fabric)All the items in these catalogue are available and keep a minimum stock in our warehouse. 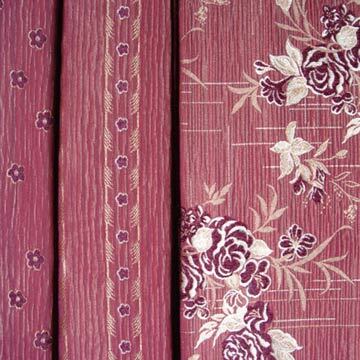 Made of 100% polyester air texture yarn, woven yarn dyed design, 150cm or 180cm width, was used on car seat. 100% polyester knitted fabric for garment and uphostery sofa, laminated softshell fabric for outdoor jackets with soft hand feeling. All the items in these catalogue are available and keep a minimum stock in our warehouse,however,please order in advance for a large quantity. this dreamland Chair Slipcover is machine washable for easy care. The black chair slipcover fits chairs with a back height up to 42". Send me the latest Product Alerts on Upholstery Textile.